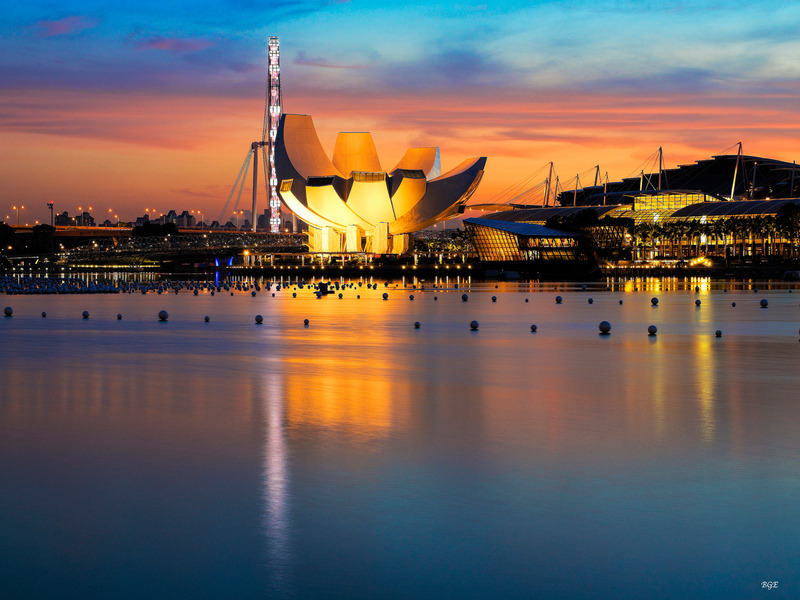 In 2018, Singapore was named the world’s most expensive city to live in for the fifth consecutive year. That’s partially thanks to the cost of buying and running a car in the city. Paris and Zurich are tied for second place in the Economist Intelligence Unit’s Worldwide Cost of Living report.